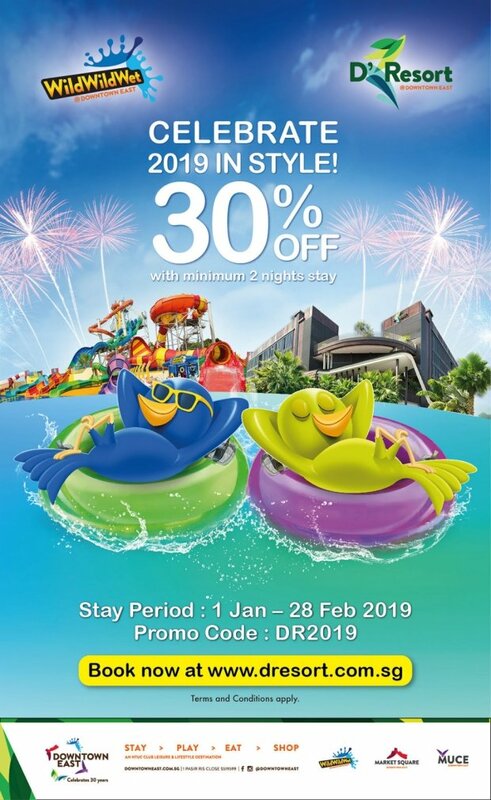 Enjoy 30% OFF when you stay a minimum of 2 nights at D'Resort during 1 Jan - 28 Feb 2019! BBQ pit booking is only available for Beach Cove and Mangrove Walk rooms and is subject to booking fee and availability. 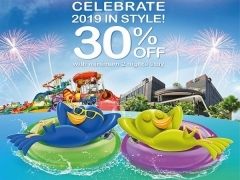 Check out D'Resort @Downtown East for more details about this offer and to book your accommodation now!